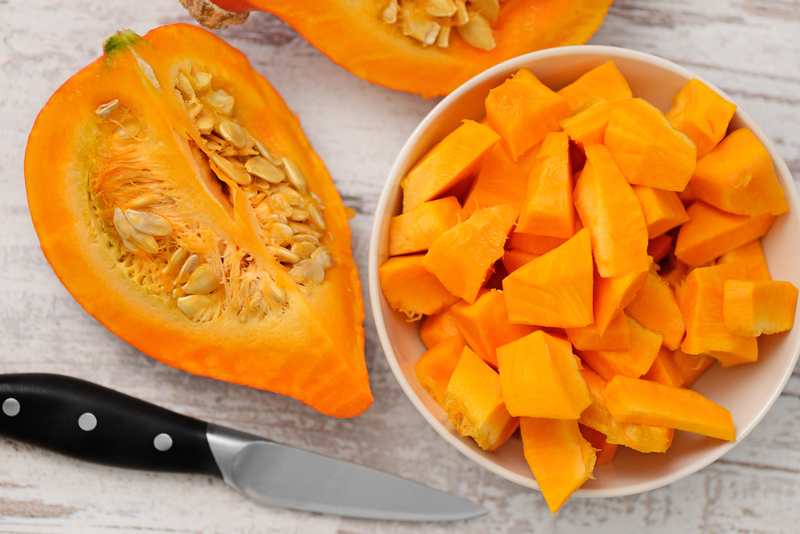 5 Super Foods for Super Skin this winter! Your skin is the body’s hard-working barrier to the outside world. And at this time of year it may be getting battered by wind and rain, as well as being irritated by the colder temperatures and even the cosy clothes we wear which tend to be rougher on the skin. This is also the time of year when we are most likely to come down with colds and flu – and being unwell shows in our skin too. 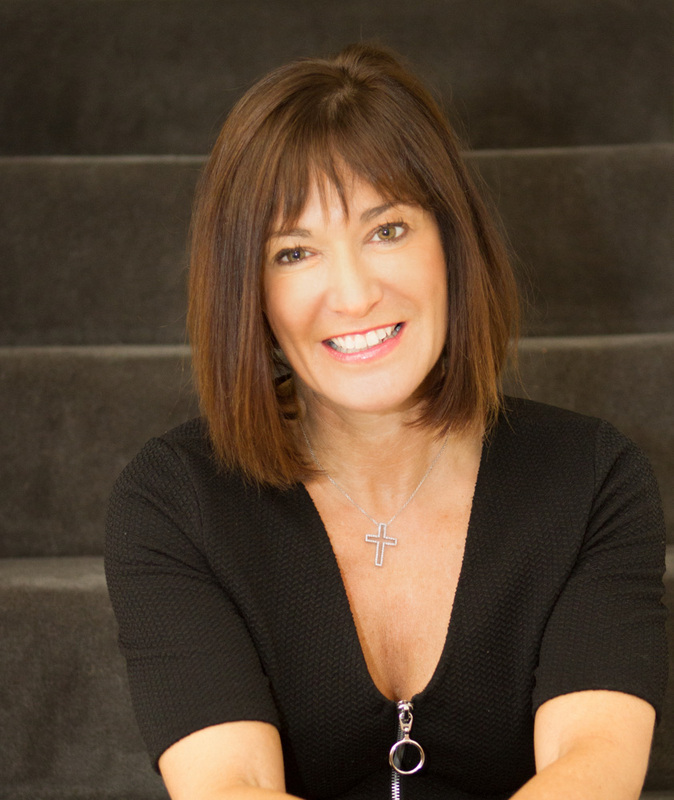 Clinical Nutritionist, Suzie Sawyer, shares her five top super foods for beautiful, glowing skin this winter! Beautiful skin starts from within! It may seem an obvious thing to say, but your skin really is a reflection of what’s happening inside your body. We all know that if we’re not well, our skin can look dull and lifeless. However, if you’re not feeding your body the right nutrients all the time, this will always be reflected in your skin. So here are 5 super foods that can give your skin a boost this winter. 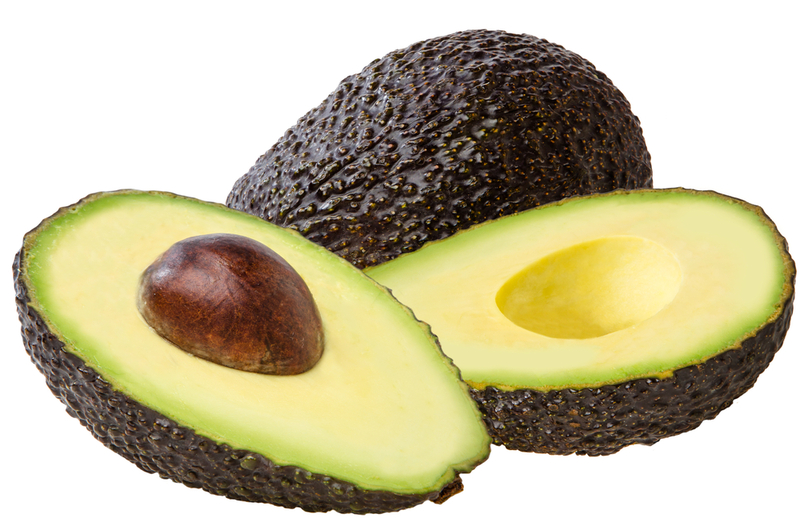 Avocados should be top of your list of foods to include in your diet if you want your skin to glow! Avocados contain lots of Vitamin E, which is a powerful antioxidant that helps to stop free radicals and halt the ageing process. However, its benefits are even more far-reaching. Vitamin E also helps stop the fats in your body being oxidised which in turn accelerates the ageing process. So a double whammy for ageing! Avocados contain good levels of Vitamin C which is needed for collagen production – the protein that gives your skin structure and reduces the appearance of lines and wrinkles on the face. Even better, you can use mashed avocado as a face mask – it will make your skin feel wonderfully soft because of the naturally occurring fats in avocadoes which help to moisturise the skin. 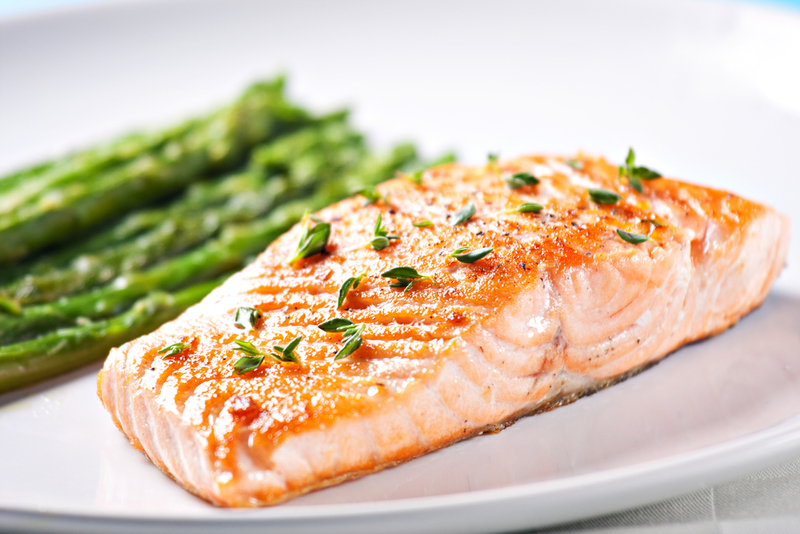 Oily fish, and, in particular, salmon contains high levels of omega 3 fatty acids which are essential for healthy skin. They help retain moisture in the body at a cellular level and are also an integral part of cellular structure; if you’re low in essential fats, your skin will become very dry and however much water you drink, your skin will still be dry because the body cannot absorb the water sufficiently. You should be aiming to eat salmon at least a couple of times a week. Sweet potatoes provide many health benefits and are super-charged with nutrients. One of the main reasons for their skin benefits is that they are high in beta carotene which is converted in the body to Vitamin A: Vitamin A is essential for healthy skin but is also a powerful antioxidant helping to push back the ageing process. 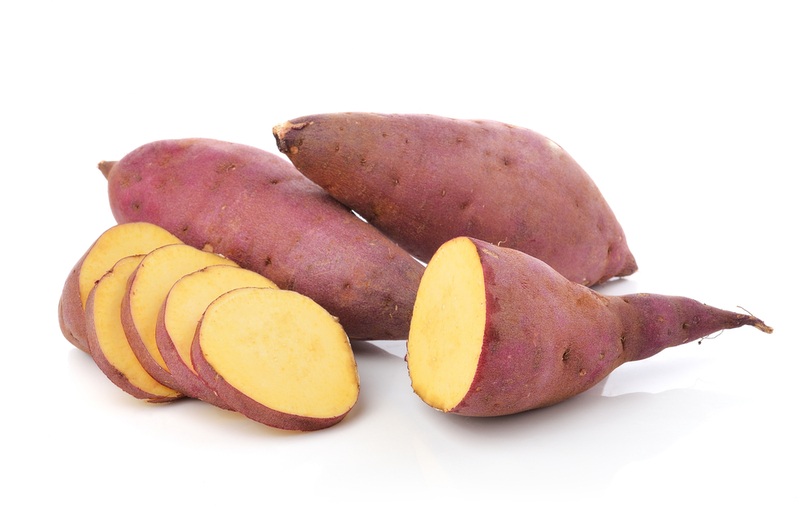 The highly pigmented purple skins of the sweet potato contain anthocyanins which help increase antioxidant activity. So cooking sweet potatoes as you would ordinary jacket potatoes, and eating the skin, is an excellent way of obtaining their wonderful nutrients. Sweet potatoes are also rich in lutein which naturally protects the skin from sun damage as well as helping to increase hydration and elasticity of the skin. Another great all-rounder! No Halloween would be complete without a pumpkin! But instead of just using them just to light up the garden for your Halloween party, make sure you eat them too – they’re great for the skin! As well as being a very low calorie vegetable, they contain all the key vitamins which are particularly beneficial for the skin – namely Vitamins A, C and E. These vitamins all provide a wealth of antioxidants and have a particular affinity for skin health. Plus, pumpkins contain a great range of B vitamins, which as well as maintaining healthy-looking skin, are needed for liver detoxification. The liver plays a significant role skin health: a sluggish liver can manifest itself as quite grey, dull-looking skin. As well as eating the pumpkin flesh, pumpkin seeds are a great source of zinc – a trace mineral that is particularly good for the skin but also essential for treating any skin problems such as acne or eczema. Plus they contain good amounts of protein – used for structure and repair throughout the body, but especially the skin. They are great sprinkled on salads, used in granolas or mueslis, lightly roasted or enjoyed raw. 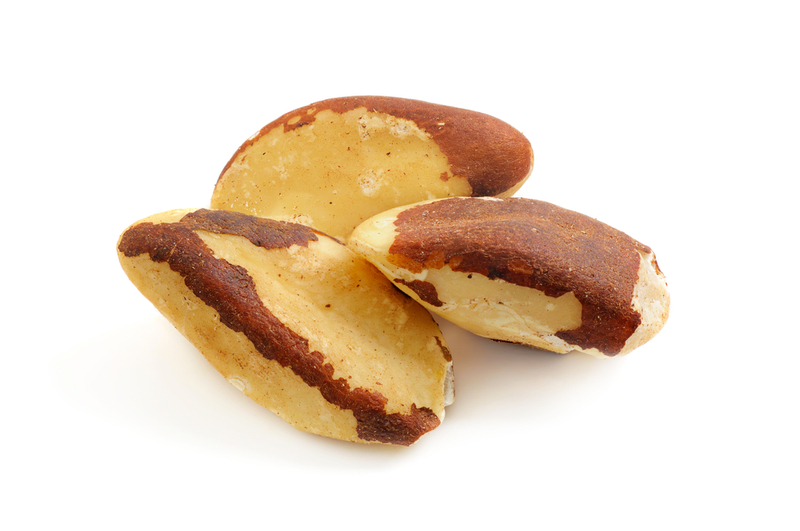 Their main claim to fame of Brazil nuts is that they are high in the powerful antioxidant selenium. Selenium helps to produce one of the body’s most important antioxidant enzymes, glutathione peroxidase – essential for liver detoxification. As with all antioxidants, selenium also helps protect the skin from sun damage. Selenium can also help to counter dry skin: It is often deficient in the diet because our soils are becoming so mineral-depleted due to over-farming. So combat this by eating just three Brazil nut’s daily; they make great snacks and the protein content will help to reduce hunger pangs! So, with winter heading our way, don’t forget that the more you look after your body from the inside the better you’ll look on the outside. And always remember to moisturise!